Airbus' strong performance during 2012 is underscored in this video clip, which provides details on the company's order and delivery highlights in the 12-month period. 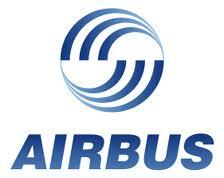 A wide range of additional Airbus milestones and activities also are spotlighted. Source.